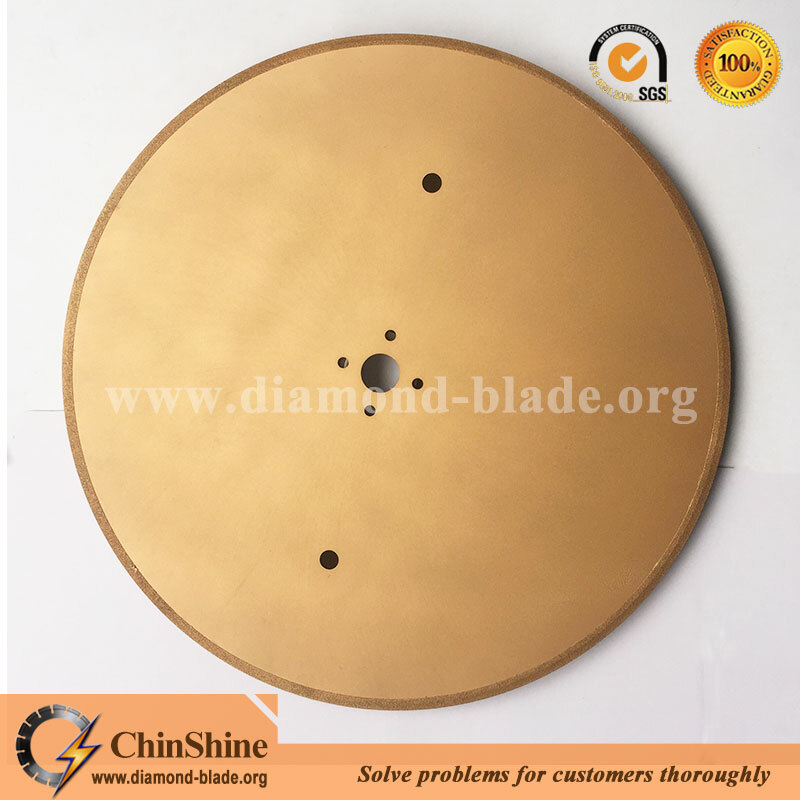 ChinShine large electroplated cutting diamond saw blade for fiberglass is a type of newly design diamond saw blades. According our customers actual application needs, our engineers designed this new products for our customers,they can be used for cutting abrasive materials without water, and our customers are quite satisfied with the cutting results. 3.Electroplated welding and 30/40#diamond powder can provide fast and precise cutting,long lifespan, stable performance,and no chipping. Why buy electroplated saw blade for fiberglass insulation from ChinShine? * Compared with most suppliers, we could ensure that our cutting effciency is incresed at least by 20%. * Within 24 hours response's from our friendly and knowledgable staffs. * Professional technical support and solution with experts. * Quick delivery directly from our factory.